International shipping, both importing and exporting, can include a whole host of carriers and legalities. 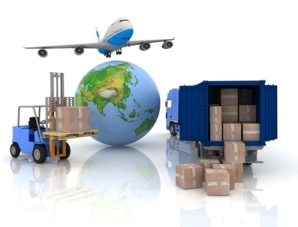 Fortunately, freight forwarding services are available to manage the overwhelming logistics involved. Importing and exporting product requires a significant amount of paperwork. If that paperwork is not completely properly and within the law, then your business can come to a screeching halt. 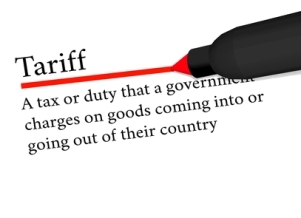 Export Labeling Requirements: Are You Prepared? You researched demand, tested samples and worked out international pricing. 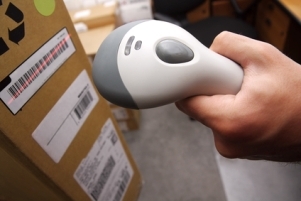 The European market is ready for your product, but are you ready to ship? One of the biggest obstacles you may face when conducting international business is that of communication. The person with whom you’re dealing may speak English, but does he or she actually speak your language?